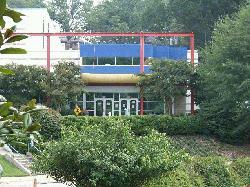 Completed in 1992, Pullen Aquatic Center is the City of Raleigh's premier aquatic venue. The aquatic center features an indoor 50 meter x 25 yard Olympic size swimming pool, warm water therapy pool, mezzanine with spectator seating, outdoor patio, and locker room facilities. Pullen Aquatic Center offers lap and recreational swimming (see Hours of Operation for more information), water exercise programs, aquatic therapy programs, a city swim league, and American Red Cross Learn-to-Swim lessons, lifeguard training, and instructor-level classes. The facility also plays host to several local, state, and regional swimming and diving competitions each year. 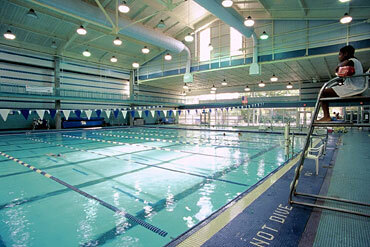 Hours of Operation: Pullen Aquatic Center is one of two year-round swimming venues operated by the City of Raleigh. The following operational information is dependent upon staff availability and is subject to change.